Smart Cities use digital information to improve urban management and services. Only by collecting large amounts of data and then translating the data into insights, cities are able to boost the efficiency and responsiveness of their urban services and operations. This Bite+ will explore how the Korean Government, together with the private sector, is improving traffic management, government services, security, energy efficiency and the environment. In particular, the Bite+ will highlight the use of data platforms that make use of a variety of data into all kinds of applications and services in Korean smart cities. 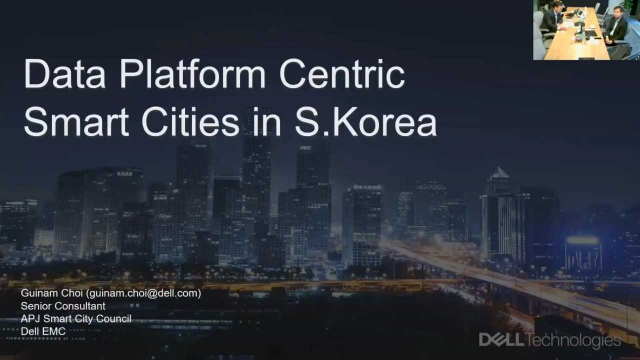 Part 1: Mr. Guinam Choi of Dell EMC Korea provides an overview about a people-centric smart city, Korea's central government policy and the current projects in the city. 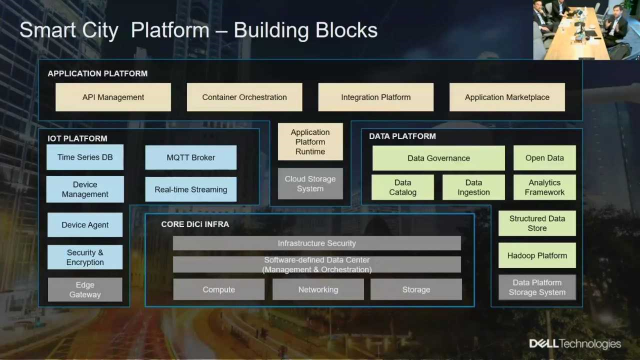 Part 2: Mr. Guinam Choi of Dell EMC Korea highlights the building blocks of the Smart City Platform and breaking silos. 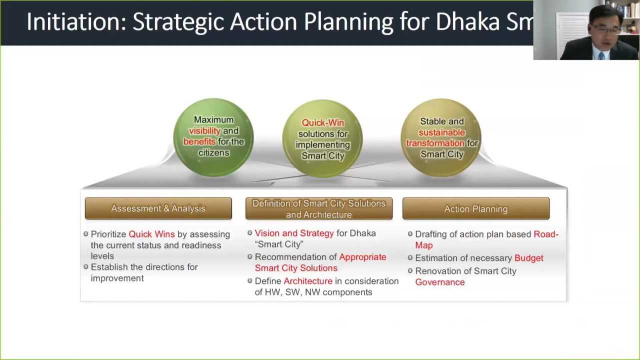 Part 3: Mr. Hyoung Gun Wang, Senior Economist at The World Bank Group talks about how Dhaka city can apply smart technologies to solve problems and the challenges in city planning and implementation. 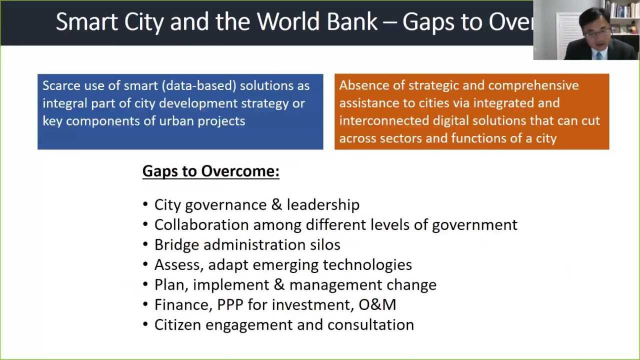 Part 4: Mr. Hyoung Gun Wang, Senior Economist at The World Bank Group highlights the lessons learnt while starting smart city initiatives from scratch in Dhaka city. Part 5: Ms. Gayatri Singh, Senior Urban Development Specialist at the World Bank Group shares lessons learnt from the development initiatives in Indonesia. Part 6: Mr. 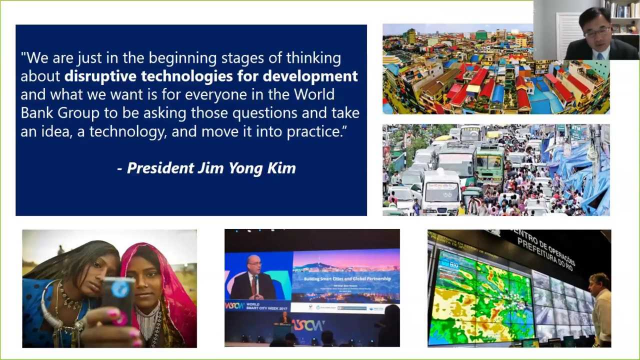 Vu Chi KIEN, Vice Manager of Legal and Planning Management Division, Department of Planning and Architecture, Ho Chi Minh City, Vietnam talks about the the smart city development project in the city.